Jacob G. is drinking a Kentucky Breakfast Stout (KBS) (2019) by Founders Brewing Co.
Earned the It's KBS Season badge! Earned the Verified Adventure (Level 24) badge! Jacob G. is drinking a ¡Vamos! Mexican-Style Lager by Boulevard Brewing Co.
Earned the National Beer Day (2019) badge! Earned the Cheers to Independent U.S. Craft Breweries (Level 10) badge! Earned the For the Can (Level 11) badge! Earned the Land of the Free (Level 70) badge! Jacob G. is drinking an Easy Sport by Boulevard Brewing Co.
Earned the Lukas Certified Taster (Level 15) badge! 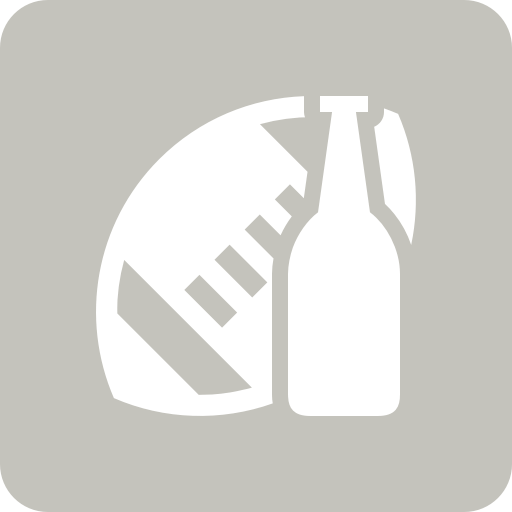 Jacob G. is drinking a Single Speed by 4 Hands Brewing Co.
Jacob G. is drinking a Rye On Rye 6 by Boulevard Brewing Co.
Earned the Verified Adventure (Level 23) badge! Earned the For the Can (Level 10) badge! Earned the Lukas Certified Taster (Level 14) badge! Helles Lager KC Bier Co.